"What we've got here is a failure to communicate", growled the Captain in the classic movie Cool Hand Luke. 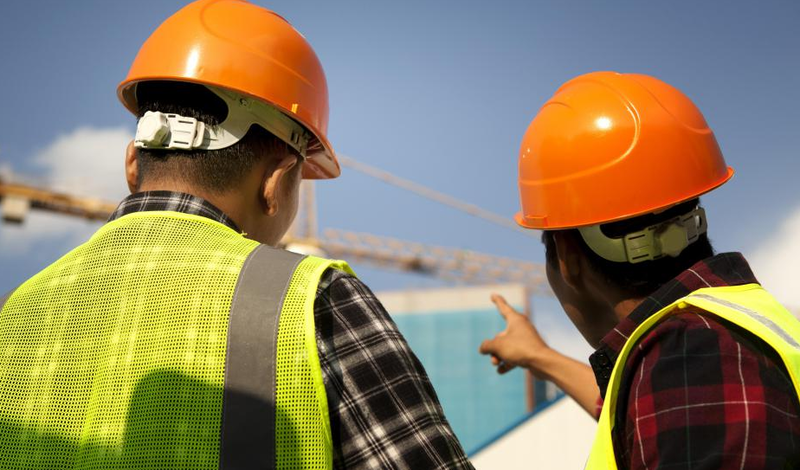 While many a construction project manager may feel frustration over communications problems at a busy site, the Captain's solutions are definitely not recommended. But there's no getting around the fact that a unimpaired communications stream is vital to a safe and productive site, not to mention making sure legal requirements are being met. Construction management software that can be used with a variety of mobile devices is a great solution. Everyone from low level workers to the project superintendent carry smartphones or tablets these days, and the right software package can not only allow firm staff to quickly get in touch with each other, but accomplish work that was formerly relegated to a physical office. Take Raken and its daily reporting app, for example. This software certainly allows foremen and other employees to complete necessary forms digitally. But this software provides a number of other communication services that helps firm staff to do their work far more quickly and effectively than older methods. Here's how. TasksWhen things get busy with projects, it's easy to get behind on paperwork, much of which has required submittal deadlines. How to keep track of it all and keep from falling behind? Raken's software allows construction project managers to digitally create and submit tasks to employees, and transmit these projects to the employees' mobile devices. This software not only allows project reminders to be sent to a employee to keep him or her on schedule. It allows the manager to both check on the progress of the work and collaborate on it, even from remote locations. Real Time Notification Of EventsIncidents that cause temporary delays at construction sites are an inevitable part of doing this type of work. Workers and suppliers obviously need to be notified of weather or safety concerns that can slow down work. But project stakeholders certainly have every right to know of issues affecting their project. Raken's software makes it possible to quickly bring them up to date by texting and e-mailing them, even including photographs. Raken's reporting app not only allows reports to be sent out quickly for review from everyone from secretaries to stakeholders, it allows the appropriate parties to make additions, correct errors, and submit reports quickly if one is discovered to have been overlooked. DataRaken's software can not only save up to 90 minutes a day in report filing. All report forms are industry compliant. This means that in addition to having all of the correct fields, all data is correctly entered and easily accessible, further reducing review time.